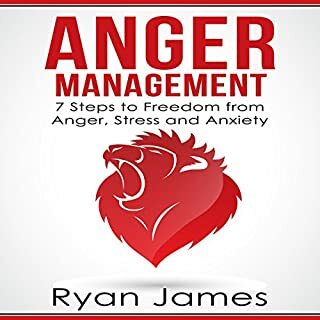 Becoming so angry you have trouble thinking? Acting impulsively during angry outbursts? Getting so mad that you feel out of control of your actions? If these strong, sudden bursts of anger sound all too familiar, you know the impact they have over your life. Over time, these responses can actually hard-wire our brains to respond angrily in situations that normally wouldn't cause us to lose our cool. 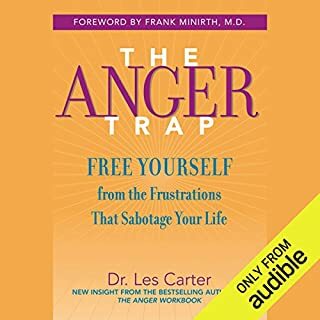 These anger pathways in the brain can eventually disrupt your work, strain your relationships, and even damage your health. This is very detailed and talks a lot about brain anatomy. I was hoping for some useful information to use in my therapy practice. I found myself getting angry at the brain anatomy detail. Way to much emphasis on technical and complex terms of the brain. Was very hard to follow. 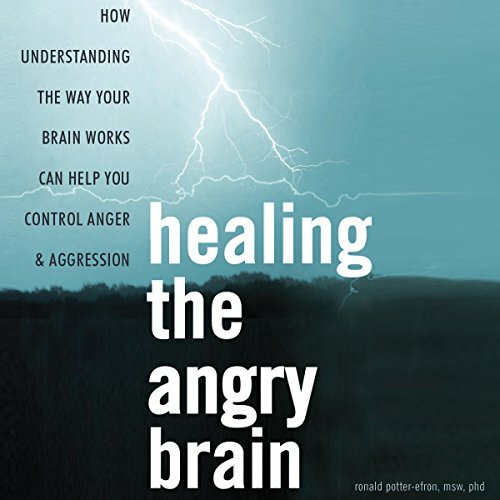 Does have some interesting concepts on brain and anger. 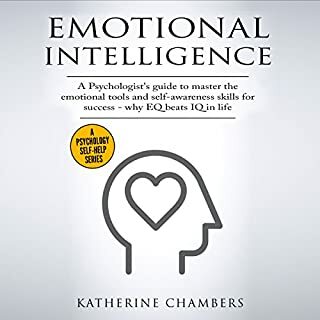 Really, glad I listened to this book, and I’ll probably listen to it again... My only meh-factor is that there’s a lot of “your amigdula did this” and “Your prefrontal cortex did that” only, I’m simplifying it for my sake as I retell it. Hey. Really, I’m game. I get it. It’s not all nurture, got some nature involved, but seriously, that was a lot of science to wait through the get the useful bits. . . Lots of those. Guy really knows what he’s talking about. But this book was a bit heavy on the science. Maybe the second or third time through it’ll be less of a distraction. Honestly, I felt easier around others as soon as I started listening to this book. It’s a good bit. I recommend it. 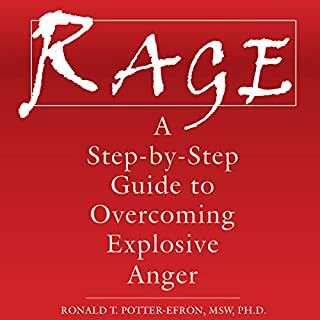 I have been struggling with anger issues over the years. 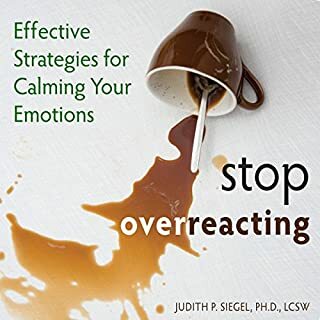 This book plus therapy by a licensed professional has got me on the road to be able to manage my anger. I can still be triggered but I have now learned to quickly unwind myself and think about my actions. I learned some skills from this but I wouldn't say the book is life changing. 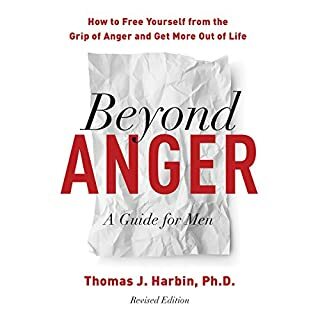 There are probably better anger books to read. I have seen some reviews claim this book is 'too technical' However I found the biological details very helpful in understanding. The techniques are sound and have made a difference in my own anger management.